Light Leather is the lowest level type of leather in WoW. As Alliance, you can farm it as early as level 4-5 and make a lot of gold doing so. While farming Light Leather, you might find Ruined Leather Scraps, three of these are combined into one Light Leather by a Leatherworker. If you are not a Leatherworking, don’t worry, you can still sell the Ruined Light Leather on the auction house. Update: You can make a lot of gold with Light Leather, but if you want to step it up and make thousands of gold you should read my personal favorite guide. The Boars in the Vineyards are only level 5-6 and will give you both Ruined Leather Scraps and Light Leather. They respawn almost instantly after you kill them. You can probably kill these as early as level 4 while making 10-20 gold for every stack of Light Leather you collect. 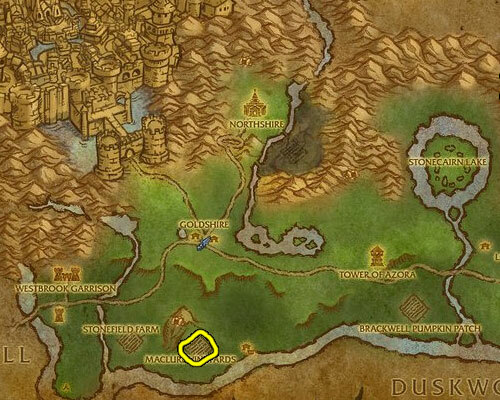 If you want to have a higher chance of receiving Light Leather opposed to Ruined Leather Scraps, head to the south bank of the river in Duskwood. Kill and skin Spiders, Bears and Wolves. You will need to be level 20 to do this. 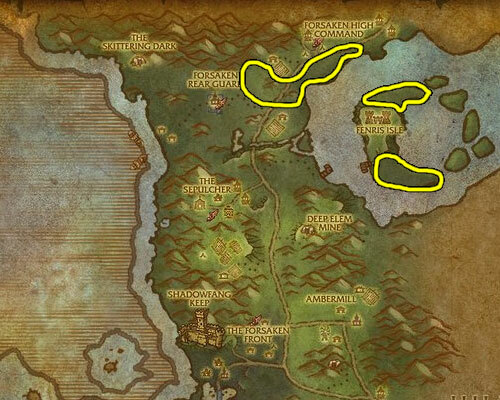 As Horde, you will need to wonder around killing bears and worgs or head out to Fenris Island where they are closer together. 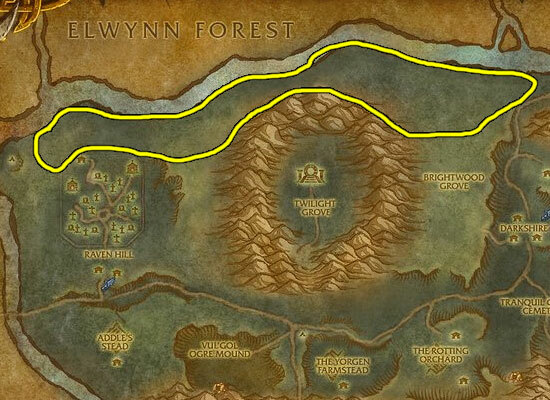 If you’re level 85, I recommend using the Alliance farming locations instead of these.